At Avenue, we offer a range of services and programs to assist you on your journey to buying a home, wherever you are when you start. 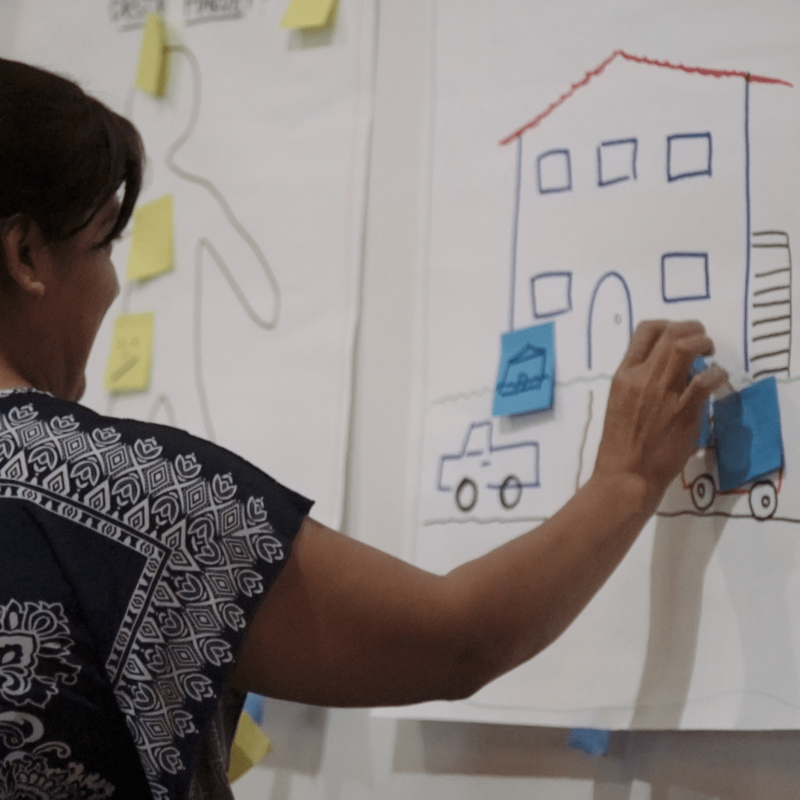 Whether you just bought a home or have owned one for years, Avenue offers workshops and counseling to help you maintain your investment in your home, including foreclosure prevention counseling. 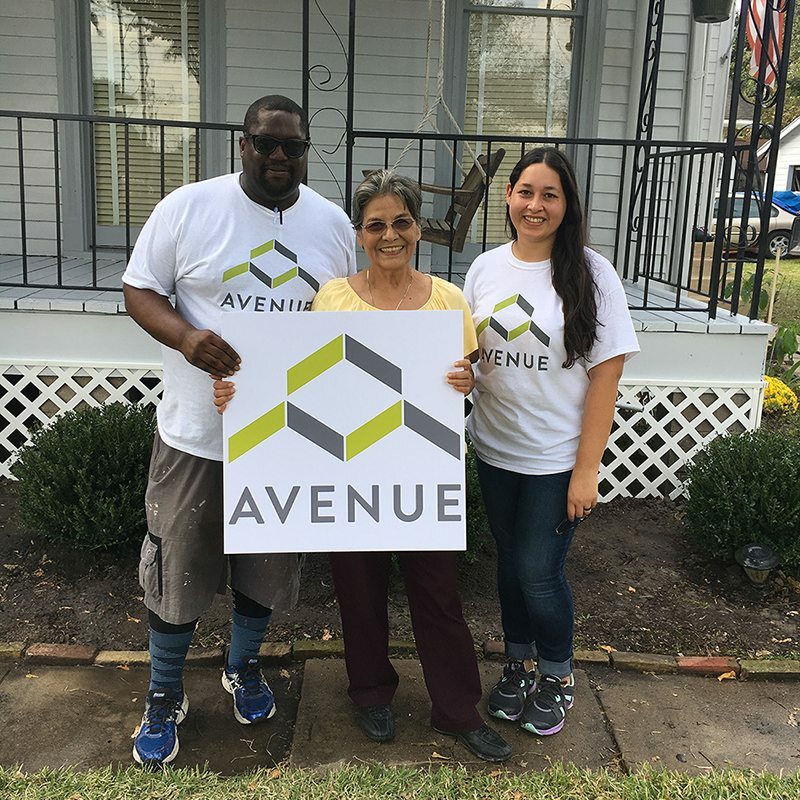 For homeowners who whose homes need critical repairs, including those who suffered damage as a result of Hurricane Harvey, Avenue provides services to help. 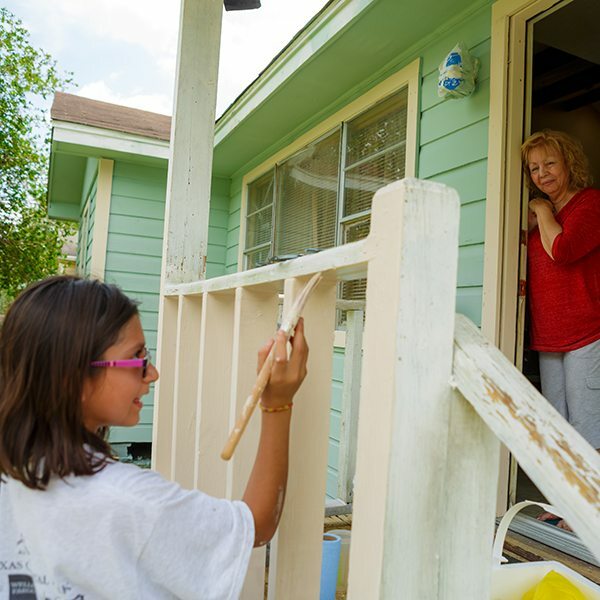 For homeowners who suffered damage from Hurricane Harvey, our Harvey Housing Recovery Program offers counseling to equip homeowners and renters with the information, tools, and resources they need to navigate the home recovery process.